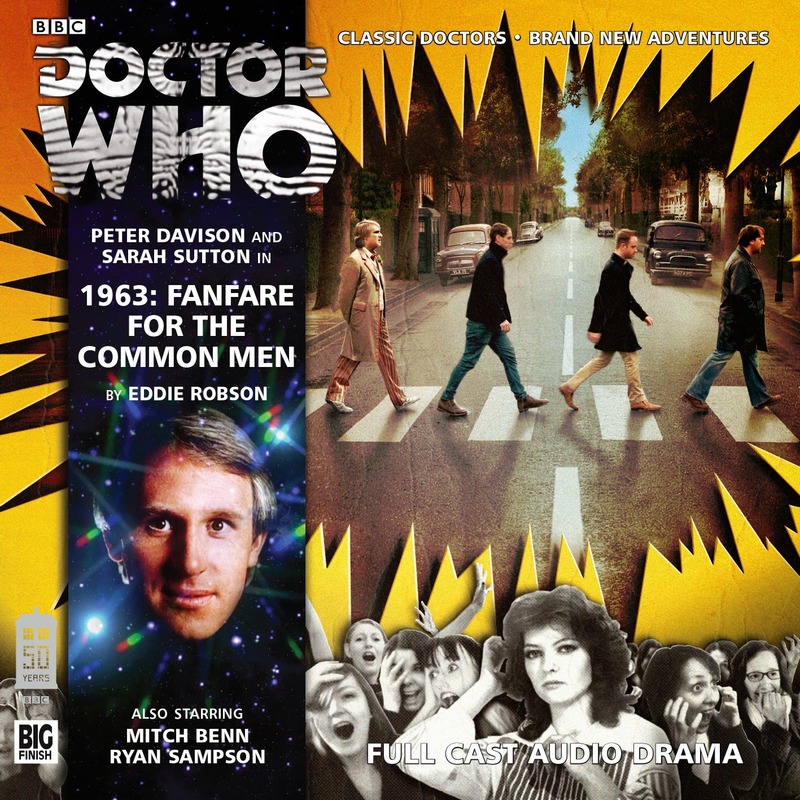 Life, Doctor Who & Combom: 10% Off All Big Finish Doctor Who! 10% Off All Big Finish Doctor Who! 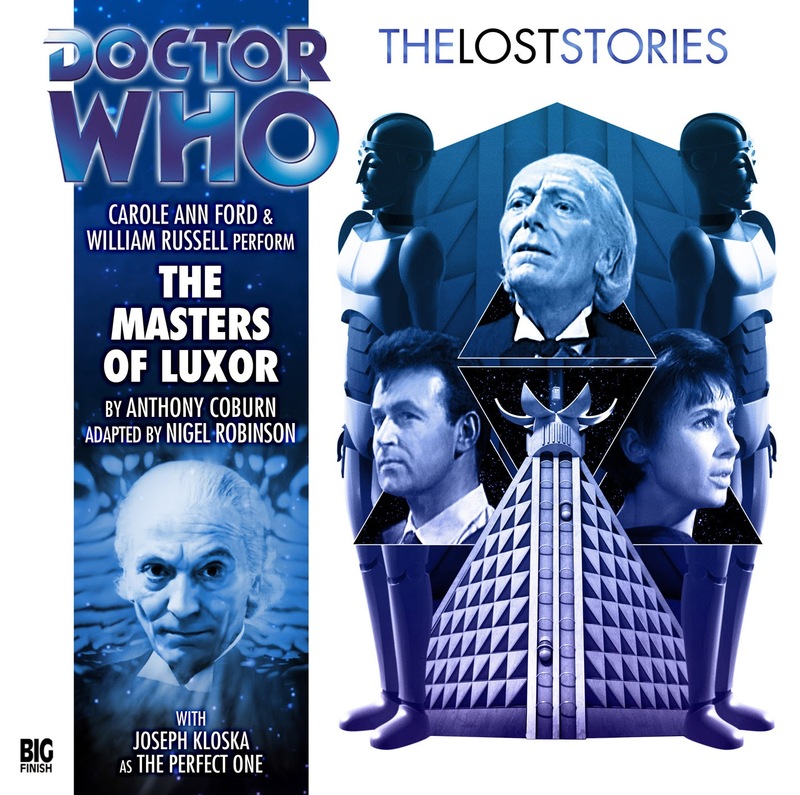 Been holding off on Big Finish's Doctor Who audios? 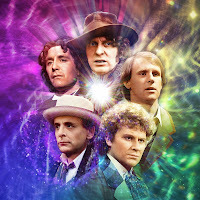 Now's the time to get into them, as their entire Doctor Who output is on 10% off to celebrate the anniversary! That includes every release from every Doctor Who range except for Destiny of the Doctor, every spin-off range like Jago and Litefoot and Gallifrey, and excludes preorders and subscriptions. 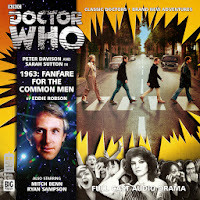 Big Finish's website can be found here. 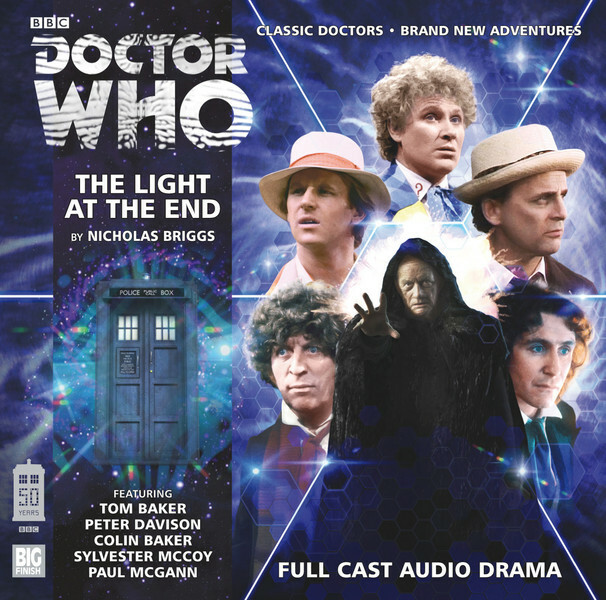 It's a rather good story, with some lovely themes of hope, but beyond that, the CD is rather expensive, and if you want to keep up on this ongoing series, it's better to get it while it's cheaper than wait for Dark Eyes 2. It's great as an anniversary story, great for Beatles songs, and just plain great. If you can get past Ryan Sampson's stereotypical New York accent, that is. It's now the anniversary. Most Doctor Who fans have probably seen what there is to see, so why not listen to the TV episodes we never saw? 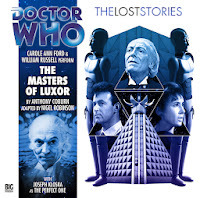 The Lost Stories present unmade TV scripts from almost every classic series era (with the Pertwee era coming in December) made into audio dramas with a full cast for Doctors 4-7, and a more limited cast with Doctors 1-3. A very good script by Nick Briggs, that celebrates the 50th with all of the first eight incarnations of the Doctor taking part. 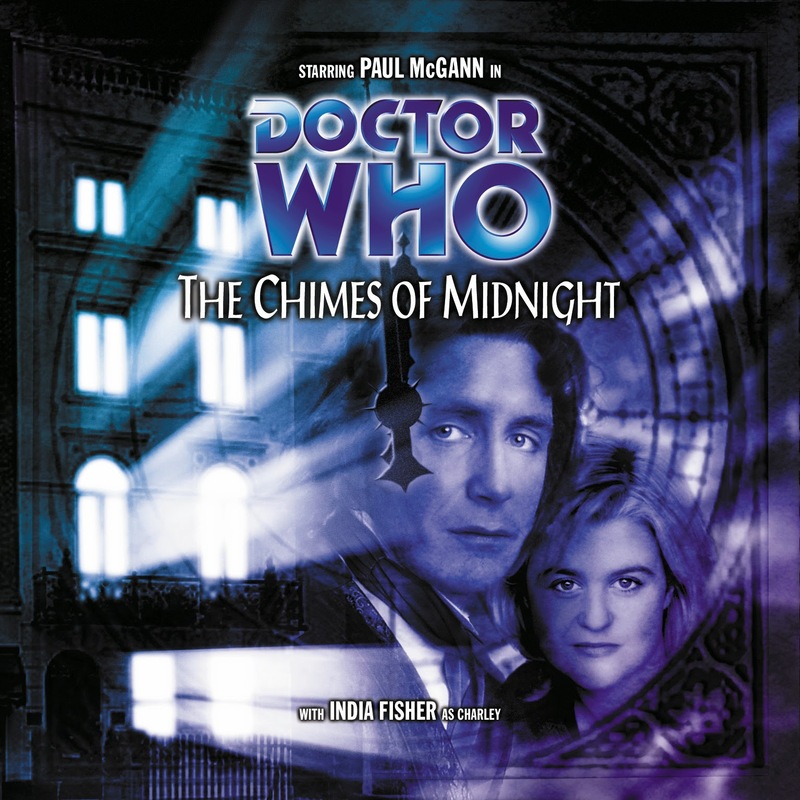 The best Big Finish audio, the best bit of spinoff media, and dare I say it, one of the best ever Doctor Who stories in any medium. It's oozing with atmosphere, and manages to be both Christmassy and spooky at the same time. If you're going to listen to a Doctor Who audio drama, this is the one.